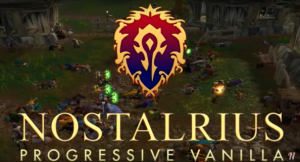 Nostalrius and Elysium, two groups with a goal to preserve/ bring back the vanilla Word of Warcraft experience, officially split up. 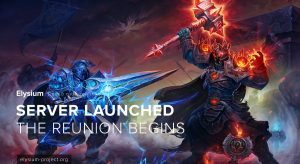 They had joined together after Blizzard’s cease-and-desist order last year. Both groups wish to continue the support of the legacy content. However, recently Nostalrius admin “Viper” posted an announcement that stated, not only that only a few players made the move from Nostalrius to Elysium, but that Elysiums miss uses user data and its player base gained the reputation of “pirates”. In response to this, over at the Ekysium forms, admin Shenna posted “Response to Nostalrius: Elysium Will Prevail”. In short, they do promise to stop using the Nostalrius code, wipe any of the relevant data, and will move to Anathema core. With that, all characters will be maintained, but the Nostalrius realms will be renamed to Anathema PvP and Darrowshire PvE.